COINS Seminar #41 was held. 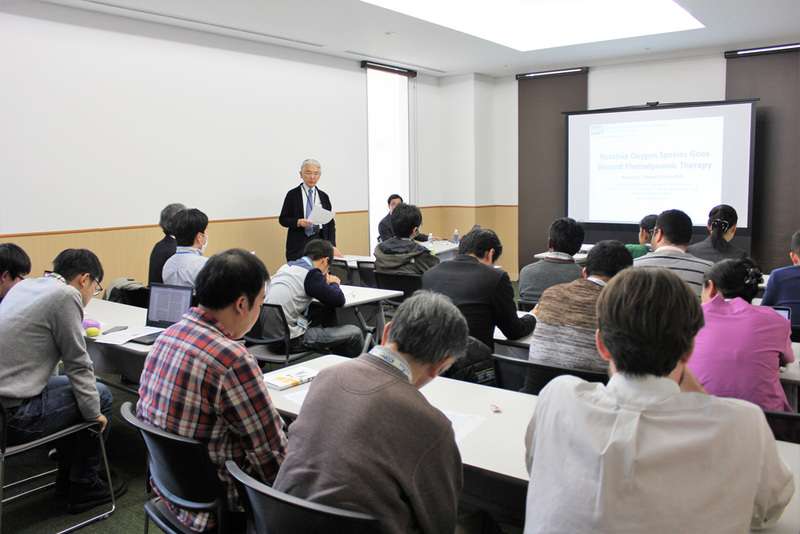 COINS Seminar #41 was held on Friday, Jan. 18th at iCONM. 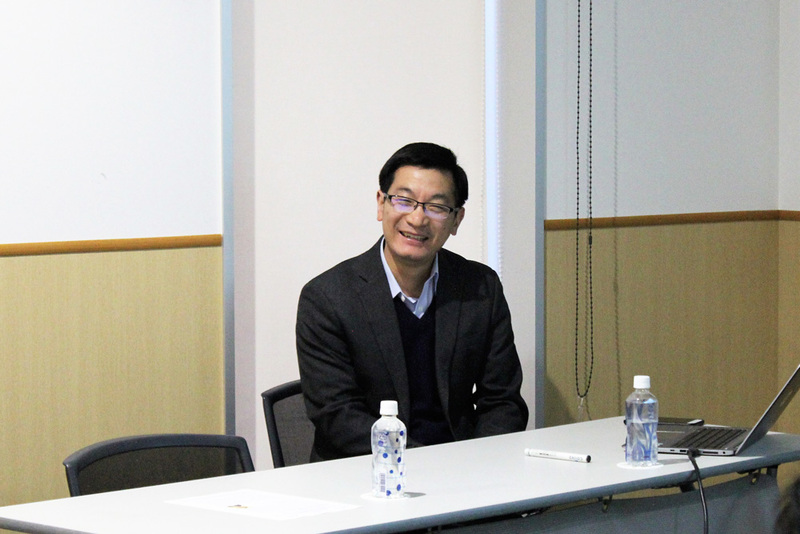 In this seminar, we had lectures by Dr. Xiaoyuan (Shawn) Chen (Senior Investigator, National Institutes of Health (NIH)), Title: " Reactive Oxygen Species Goes Beyond Photodynamic Therapy ". 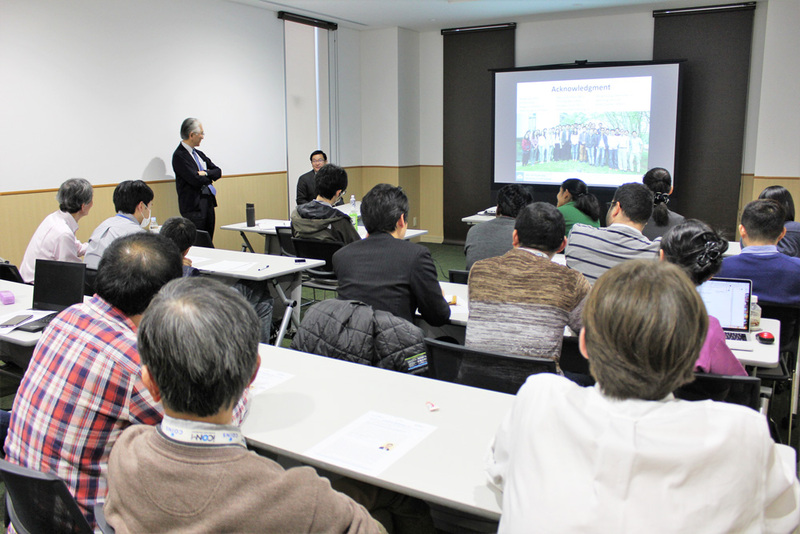 We had a discussion and mixer after the seminar, all participants and speakers had enjoyed active discussion. We would like to thank all of you who attended the seminar.